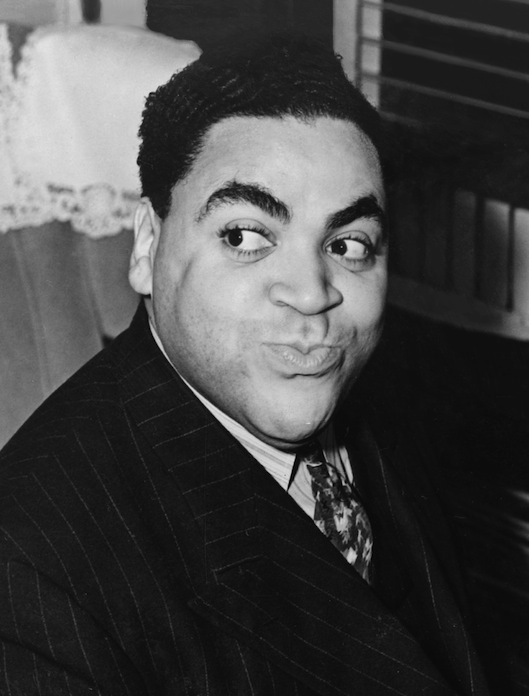 HAPPY BIRTHDAY FATS WALLER !!! Not only was Fats Waller one of the greatest pianists jazz has ever known, he was also one of its most exuberantly funny entertainers -- and as so often happens, one facet tends to obscure the other. His extraordinarily light and flexible touch belied his ample physical girth; he could swing as hard as any pianist alive or dead in his classic James P. Johnson-derived stride manner, with a powerful left hand delivering the octaves and tenths in a tireless, rapid, seamless stream. Waller also pioneered the use of the pipe organ and Hammond organ in jazz -- he called the pipe organ the "God box" -- adapting his irresistible sense of swing to the pedals and a staccato right hand while making imaginative changes of the registration. As a composer and improviser, his melodic invention rarely flagged, and he contributed fistfuls of joyous yet paradoxically winsome songs like "Honeysuckle Rose," "Ain't Misbehavin,'" "Keepin' Out of Mischief Now," "Blue Turning Grey Over You" and the extraordinary "Jitterbug Waltz" to the jazz repertoire. During his lifetime and afterwards, though, Fats Waller was best known to the world for his outsized comic personality and sly vocals, where he would send up trashy tunes that Victor Records made him record with his nifty combo, Fats Waller & His Rhythm. Yet on virtually any of his records, whether the song is an evergreen standard or the most trite bit of doggerel that a Tin Pan Alley hack could serve up, you will hear a winning combination of good knockabout humor, foot-tapping rhythm and fantastic piano playing. Today, almost all of Fats Waller's studio recordings can be found on RCA's on-again-off-again series The Complete Fats Waller, which commenced on LPs in 1975 and was still in progress during the 1990s. Thomas "Fats" Waller came from a Harlem household where his father was a Baptist lay preacher and his mother played piano and organ. 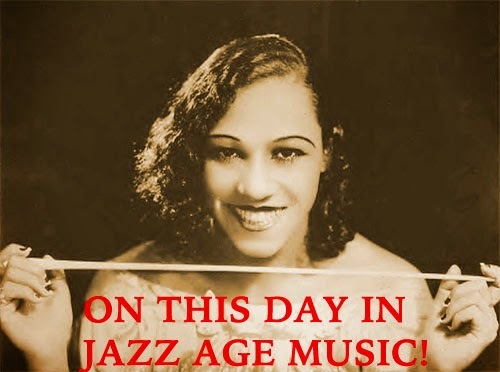 Waller took up the piano at age six, playing in a school orchestra led by Edgar Sampson (of Chick Webb fame). After his mother died when he was 14, Waller moved into the home of pianist Russell Brooks, where he met and studied with James P. Johnson. 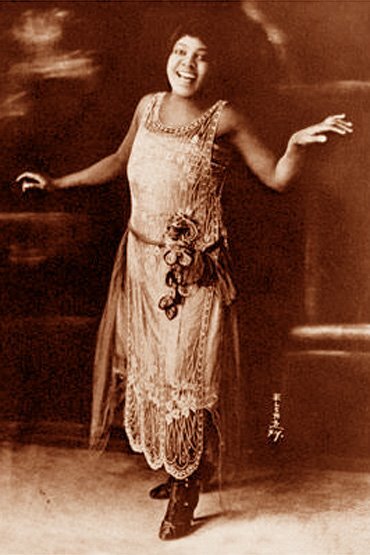 Later, Waller also received classical lessons from Carl Bohm and the famous pianist Leopold Godowsky. After making his first record at age 18 for Okeh in 1922, "Birmingham Blues"/"'Muscle Shoals Blues,"" he backed various blues singers and worked as house pianist and organist at rent parties and in movie theaters and clubs. He began to attract attention as a composer during the early- and mid-'20s, forming a most fruitful alliance with lyricist Andy Razaf that resulted in three Broadway shows in the late '20s, Keep Shufflin', Load of Coal, and Hot Chocolates. 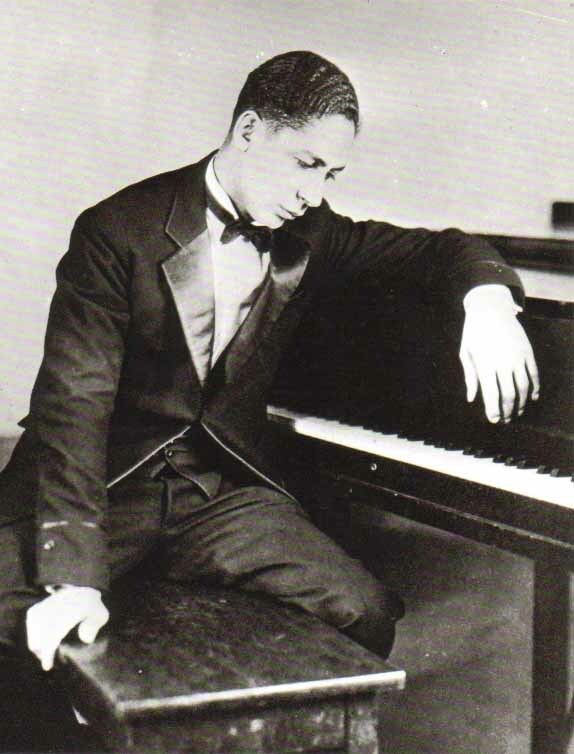 Waller started making records for Victor in 1926; his most significant early records for that label were a series of brilliant 1929 solo piano sides of his own compositions like "Handful of Keys" and "Smashing Thirds." 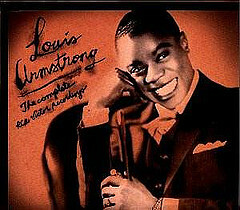 After finally signing an exclusive Victor contract in 1934, he began the long-running, prolific series of records with His Rhythm, which won him great fame and produced several hits, including "Your Feet's Too Big," "The Joint Is Jumpin'" and "I'm Gonna Sit Right Down and Write Myself a Letter." 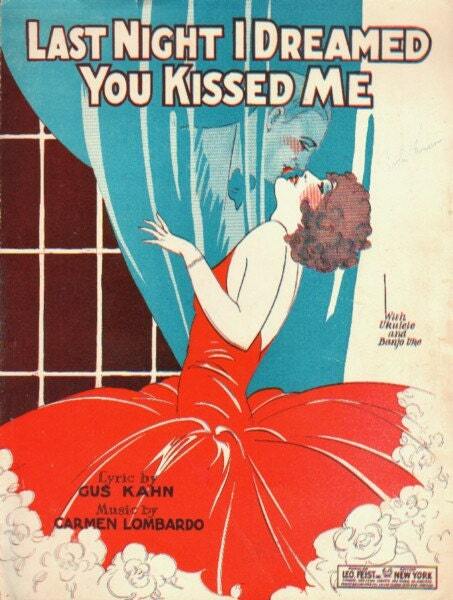 He began to appear in films like Hooray for Love and King of Burlesque in 1935 while continuing regular appearances on radio that dated back to 1923. 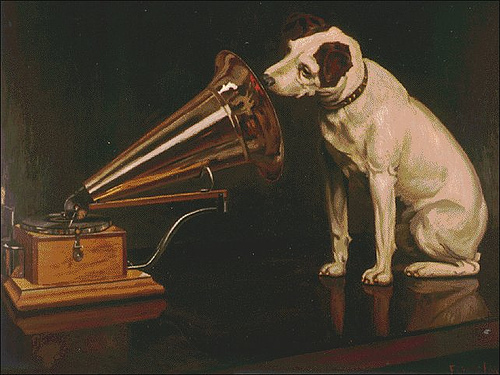 He toured Europe in 1938, made organ recordings in London for HMV, and appeared on one of the first television broadcasts. He returned to London the following spring to record his most extensive composition, "London Suite" for piano and percussion, and embark on an extensive continental tour (which, alas, was canceled by fears of impending war with Germany). Well aware of the popularity of big bands in the '30s, Waller tried to form his own, but they were short-lived. 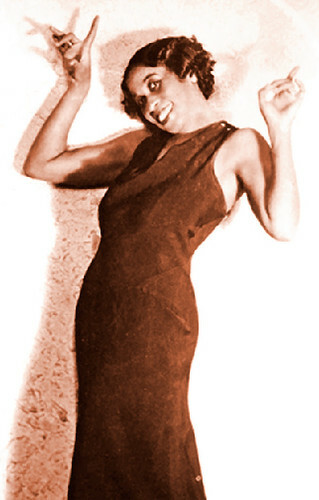 Into the 1940s, Waller's touring schedule of the U.S. escalated, he contributed music to another musical, Early to Bed, the film appearances kept coming (including a memorable stretch of Stormy Weather where he led an all-star band that included Benny Carter, Slam Stewart and Zutty Singleton), the recordings continued to flow, and he continued to eat and drink in extremely heavy quantities. 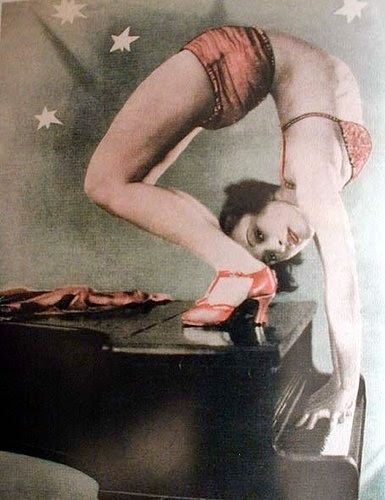 Years of draining alimony squabbles, plus overindulgence and, no doubt, frustration over not being taken more seriously as an artist, began to wear the pianist down. Finally, after becoming ill during a gig at the Zanzibar Room in Hollywood in December, 1943, Waller boarded the Santa Fe Chief train for the long trip back to New York. He never made it, dying of pneumonia aboard the train during a stop at Union Station in Kansas City. While every clown longs to play Hamlet as per the cliche -- and Waller did have so-called serious musical pretensions, longing to follow in George Gershwin's footsteps and compose concert music -- it probably was not in the cards anyway due to the racial barriers of the first half of the 20th century. Besides, given the fact that Waller influenced a long line of pianists of and after his time, including Count Basie (who studied with Fats), Teddy Wilson, Art Tatum, Thelonious Monk, Dave Brubeck and countless others, his impact has been truly profound. Horace Heidt would have been the last man to make grand claims about his musical abilities. 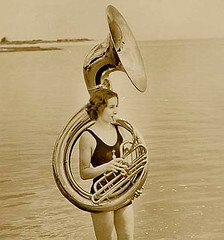 What he did have as a band leader was an ear for talent and the knack for recruiting it, which led to his becoming one of the most successful band leaders of the late '30s and early '40s. From 1937 until 1945, Heidt and his orchestra enjoyed more than 50 hit records, and were virtually permanent fixtures on the radio. 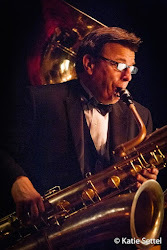 Additionally, his band was a virtual farm team for future major players in popular music, and even a few future jazz players of note passed through the lineup of Heidt's orchestra. 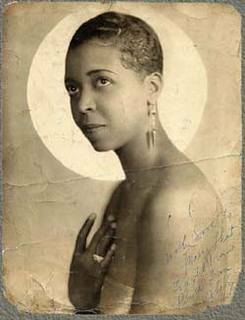 Heidt was born on May 21, 1901 in Alameda, CA. He was encouraged to study piano by his mother, but he seemed an unlikely candidate for a performing career -- apart from lacking interest in music, he also suffered from a stammer during his youth that he only overcame later in life. Additionally, Heidt preferred athletics and was on the football team of the University of California at Berkeley. He seemed destined for a career in professional football until a back injury took him out of sports permanently. 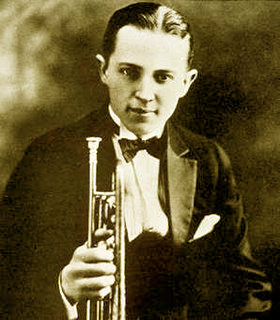 With no sports career in front of him, Heidt decided to organize a small band, then called Horace Heidt and His Californians, which played its first concert in 1923 at the Claremont Hotel in Berkeley. 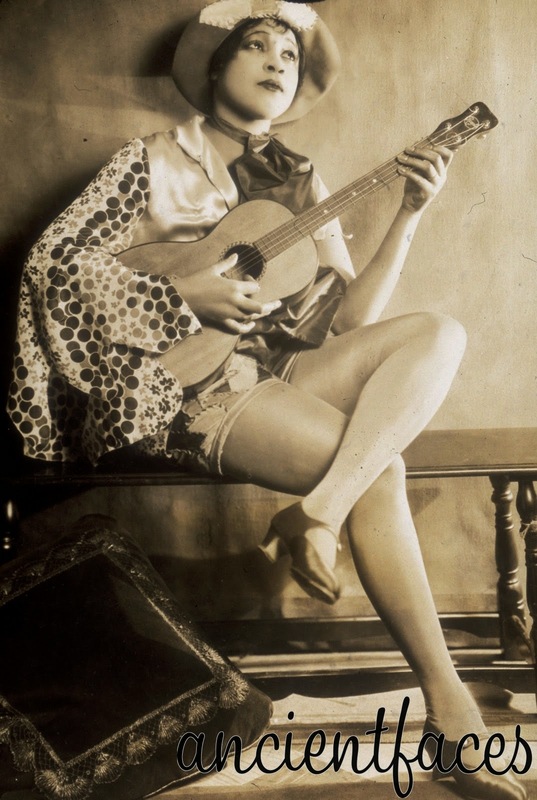 By 1929, the band had gotten bigger and had gone through some name changes -- they were booked on a national tour of the vaudeville circuit, which led to an engagement at the Palace Theater in New York City. 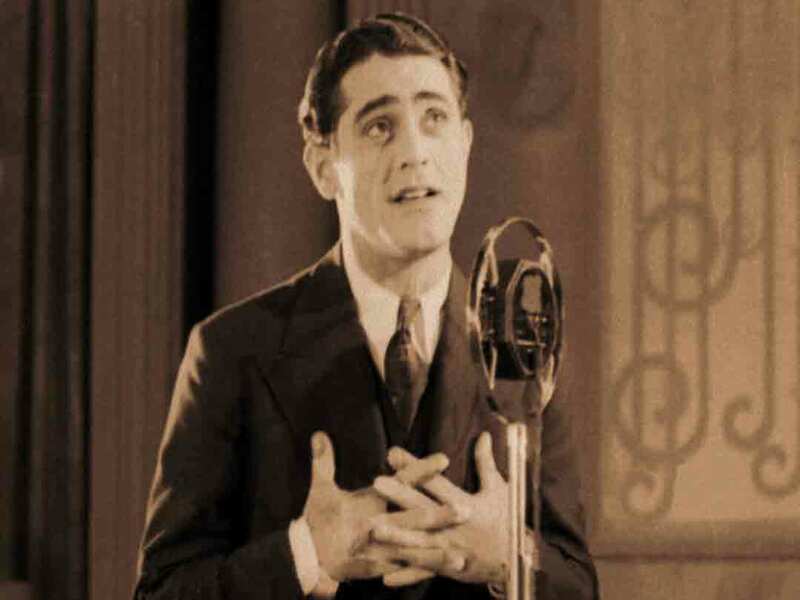 His national breakthrough took place seven years later, at the Drake Hotel in Chicago, where he got his first radio broadcast and began the gimmick -- a cash giveaway on the air -- that would help make his program a hit for nine years. By that time, the band was known as Horace Heidt and His Musical Knights. 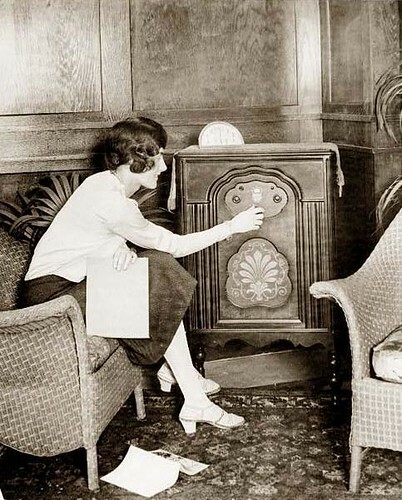 By the early '40s, Heidt's Pot O' Gold radio show was sufficiently popular to become the basis for a movie of that same title, produced by James Roosevelt (son of the president), and starring James Stewart and Paulette Goddard with Heidt and his band. His radio broadcasts also translated to success in the recording studio, first for Brunswick and later for Columbia -- "Gone with the Wind" rose to number one in 1937, "Little Heaven of the Seven Seas" was a number three hit the same year, and "Ti-Pi-Tin" hit No. 1 a year later, while "The Man with the Mandolin" reached number two in 1939. "The Hut-Sut Song," with an infectious melody and chorus, was a number three single in 1941 and was virtually a signature tune for the pop culture of the period immediately prior to America's entry into World War II. The singer on most of Heidt's biggest hits was Larry Cotton, a superb tenor and balladeer who just oozed appeal and charm while hitting very sweet notes. Heidt himself was a popular celebrity, but not taken too seriously as a musical figure -- he was in a category of performer similar to that of Kay Kyser (an arch-rival of Heidt's): a personality. The early '40s were Heidt's heyday, and he had one of the most carefully rehearsed stage and radio shows in the business, and that show served as the launch vehicle for several important careers. The King Sisters got their first important engagement with Horace Heidt and His Musical Knights, and Gordon MacRae also sang with the band; another alumnus among the singing groups that he had supporting the orchestra was a young Art Carney (who also turns up in the movie Pot O' Gold). The musicians who passed through their ranks included future composer (and America 2night alumnus) Frank DeVol, guitarist Alvino Rey, pianist Frankie Carle, as well as jazz players Bobby Hackett and Jess Stacy. Heidt himself served as master of ceremonies, and occasionally sang with the orchestra. Heidt's recording career ended in the mid '40s after a dispute with his management prevented him from working. 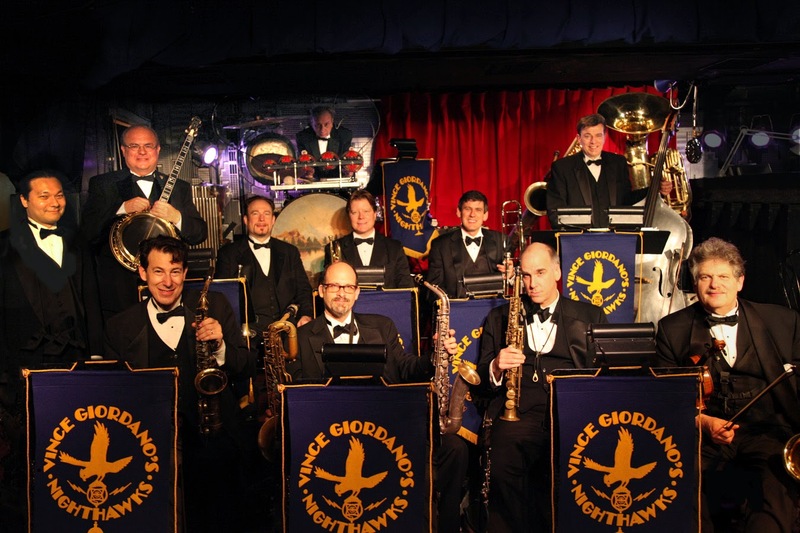 Additionally, the big-band era was drawing to a close. 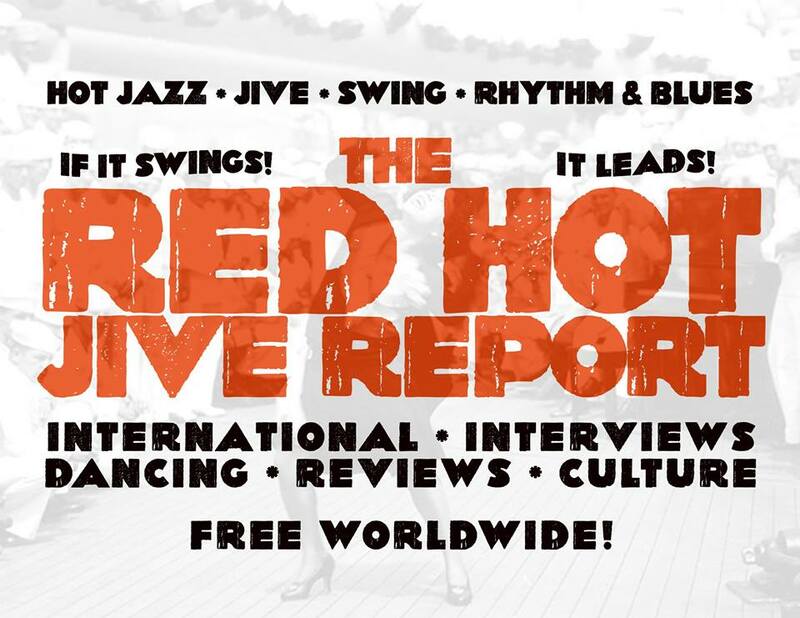 Caught in a change of public taste and the music business, Heidt turned his attention to the business of business, investing in hotels and other property -- one of these, the Trianon Ballroom in South Gate, CA, became the home of Heidt's band in the twilight of the big-band era. By the 1950s, he was one of the wealthiest men in the entertainment business. Heidt passed away in 1986, but his son, Horace Heidt, Jr., has remained in the music business, inheriting his father's legacy on the nostalgia circuit. with Ray McKinley on the drums and vocal. 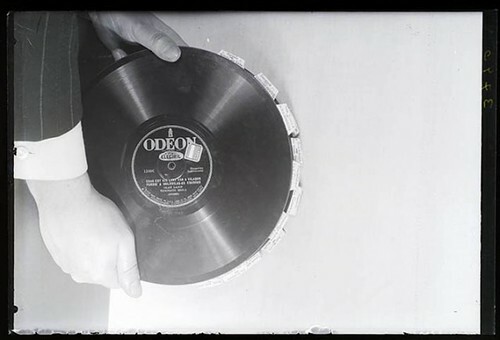 The song took up both sides of the 78RPM disc. 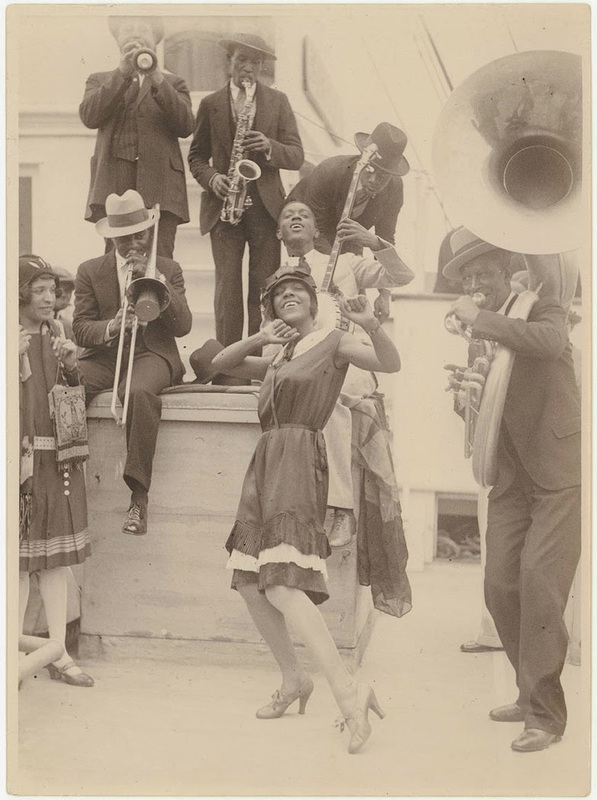 Frankie Trumbauer and his Orchestra, 1925. Louis Feldman, Dan Gaebe, Wayne Jacobson. Nobody ButYou - From the motion picture "Revue of Revues"
Hoagy Carmichael and his Orchestra - 1928 or 1929 - (left to right) Thurston Spangler, Ray Conolly, Warren Carr, Hoagy Carmichael, Ed Wolfe, Kerval Goodwin (above the dog), Don Bye, (above Goodwin), C. Dowling, Bob Vollmer, George Harper, Andy Anderson.